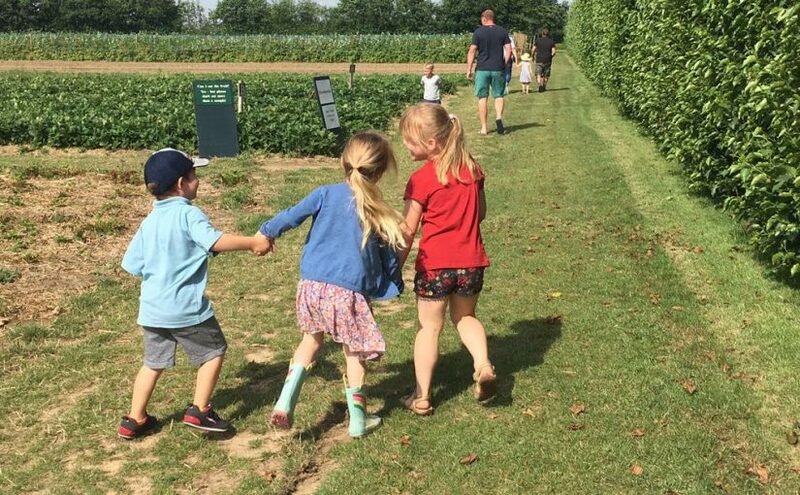 Every child has a personal ‘Learning Journey’, which records photos, observations and comments and builds up a record of their learning and experiences during their time with us. We use Tapestry, an online system hosted in the UK on secure servers. Parents are able to log in to their child’s Learning Journey to view and comment on photos and observations made within the setting. We also encourage parents to upload their photos and videos from home. At the end of their time with us, each child is provided with a CD containing their own Learning Journey. We have a Parent Forum that we encourage parents and carers to be a part of. The Parent Forum organises a number of fundraising events throughout the year to raise additional monies for activities and equipment for the children at Tiddlywinks Preschool. They meet on a regular basis and welcome any new members’ ideas and assistance! Please ask at the Preschool for more information.